Divemaster Course and Training involves ” higher level learning” that begins in the Rescue Diver Course and continues with the Divemaster Course. The problem solving skills and accident management and prevention techniques are further developed together with your role as a mentor, supervisor and dive leader. The Divemaster course is divided into three sections : Knowledge Development, Water Skills and Stamina, and Practical application. It is usual to progress through all three areas simultaneously with the practical application sessions – Internship, being dependant on Open Water Diver and other course logistics. Current Senior First Aid Certificate or first aid courses can be arrange through the store at a an additional cost. 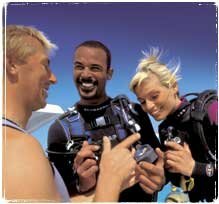 An Insured and certified Divemaster has the opportunity to make diving a professional activity either Full or Part time. 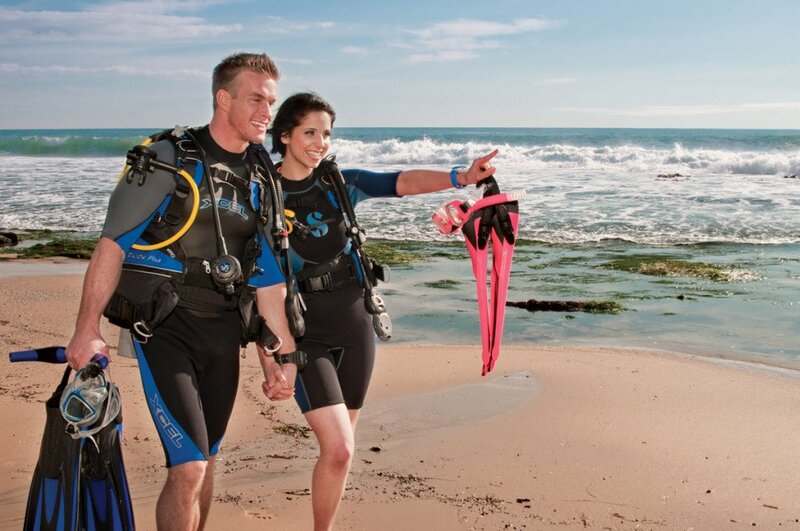 Some of the duties you can expect to perform include increasing student ratios in dive courses and assisting the instructor with supervising students in training. You are also able to conduct several courses independently like Discover Scuba Diving and local diving experiences or controlling divers on charter operations. The responsibilities are significant but the rewards and satisfaction are like few other careers. 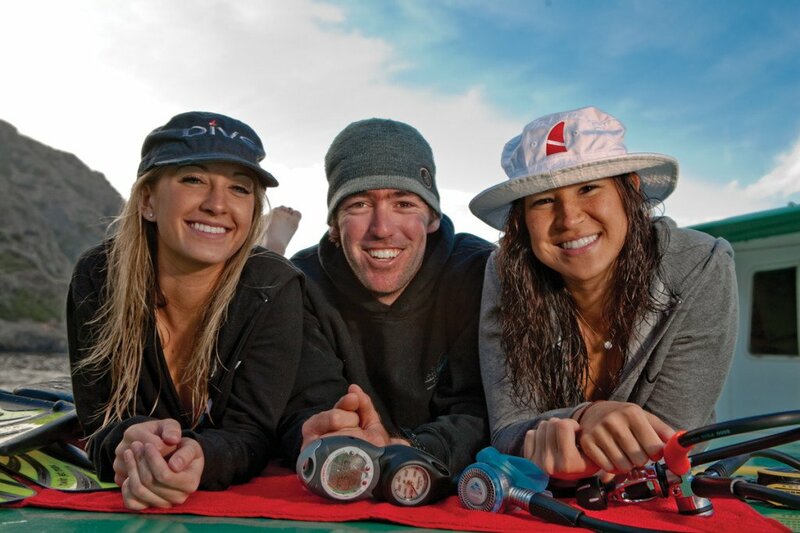 Complete 12 knowledge reviews from the Divemaster manual. Complete Work Book exercises. Pass each of the eight exams by 75% : Physics, Physiology and First Aid, Equipment, Decompression Theory and RDP, Dive Skills and Environment, Supervising Activities for Certified Divers, Supervising Divers in Training and Divemaster conducted programs. Progressive review sessions are conducted with your Instructor to allow development of knowledge and understanding of Divemaster skills, principles and attitudes. Training in the operation of a Dive Charter vessels during our Dive Charters to Rottnest Island..
DIVEMASTERS IN TRAINING ARE ALSO ABLE TO PURCHASE DIVE EQUIPMENT AT 15% OFF RECOMMENDED RETAIL PRICES – (excludes some specials and clearance lines).